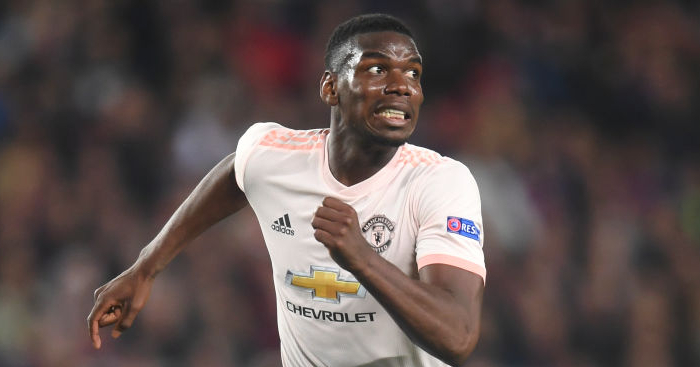 Juventus have reportedly ended their interest in bringing Paul Pogba back to the club and are eyeing a Lyon midfielder instead. The Italian giants have been linked with a return move for the Frenchman since last summer, although those hopes appeared to lessen after Jose Mourinho’s sacking and the arrival of Ole Gunnar Solskjaer at Old Trafford. Since then, Pogba has been in sensational form for the Red Devils and talk of a potential return to Turin has died down. 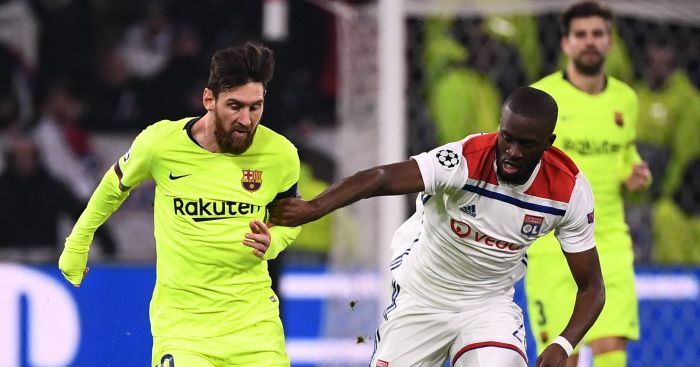 Indeed, it would now appear that Juve have given up the chance of a reunion with their former favourite, after turning their attentions to Lyon ace Tanguy Ndombele instead. 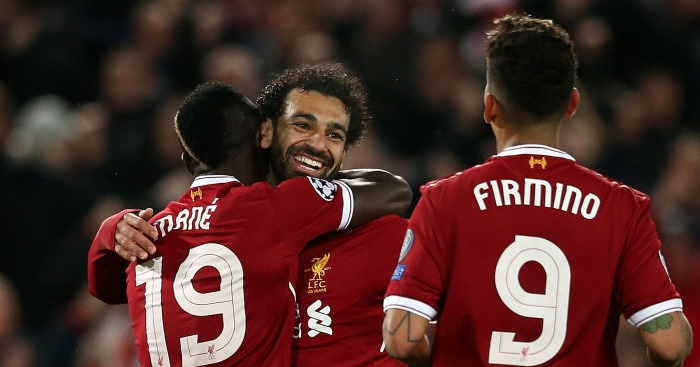 The 22-year-old has enjoyed an impressive season in Ligue 1 and the Champions League and his progress is said to have been closely monitored by Juventus sporting director Fabio Paratici. Ndombele, who has been capped four times by France, began his career at Amiens before heading to Lyon in an €8million permanent deal last summer after a season on loan. 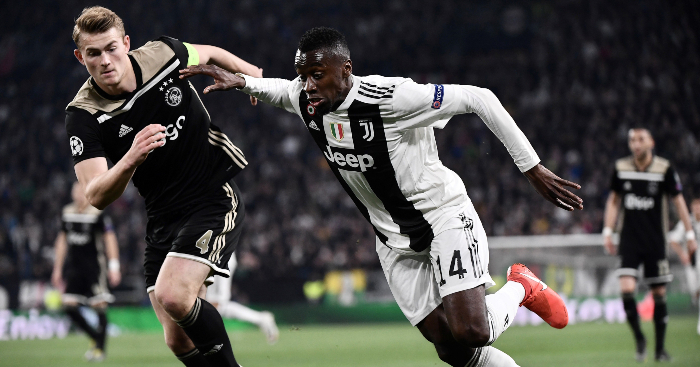 Ndombele has, ironically, been tipped up as a major target for Ole Gunnar Solskjaer this summer, amid reports the interim manager sees the Lyon star as the ideal player to get the best out of Pogba.